and childrens Ear, Nose and Throat service. " 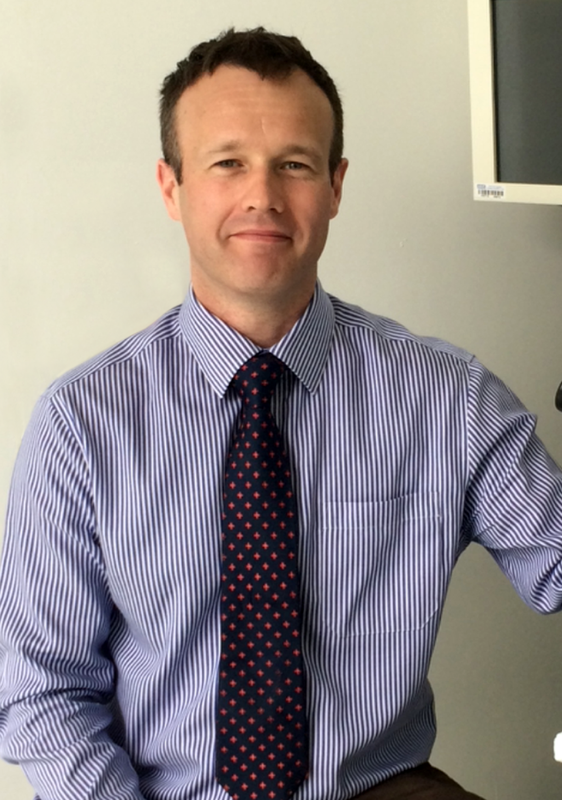 Mr James Mitchell is a consultant Ear, Nose and Throat surgeon based in Surrey. James offers a comprehensive adult and childrens Ear, Nose and Throat service. His particular area of expertise is the medical and surgical treatment of ear disease. His substantive NHS Consultant appointment is at Frimley Health NHS Foundation Trust. His Private Practice is based at the Spire Clare Park Hospital and the Parkside Suite at Frimley Park Hospital. This website provides information about Mr Mitchell, his philosophy and scope of his practice. Information is provided on how to access his NHS and private practice. Information is provided for a variety of conditions and surgical procedures. This is intended to supplement information given during the outpatient consultation.